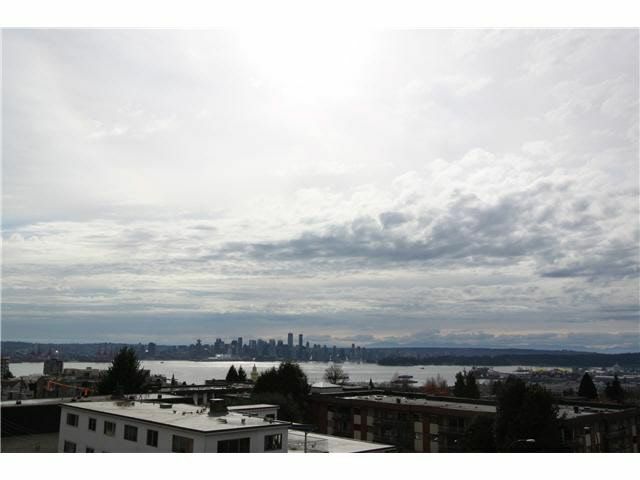 BEST CHOICE FOR YOUR FAMILY - You don't like height, yet you want Unobstructed amazing Views of Ocean, Bridge & Beautiful Downtown Vancouver, Just listed. This gorgeous SW Corner unit offers 2 bdrm, 2 bathrm, Spacious living & Dining area, over-height ceiling, Kitchen with premium Kitchen Aid "Architect" series stainless steel appliances, 30' Gas cooktop W/Wok & Simmer burners, 30' built-in wall oven, full size 36' refrigerator, beautiful thick slab granite countertops. High-end water baseboard heating system. Flooring includes the rich wide-plank laminate, roller blind window covering. Relax at "Club 51" Social lounge, gym & meeting room. 20 spots of Visitor Parking.